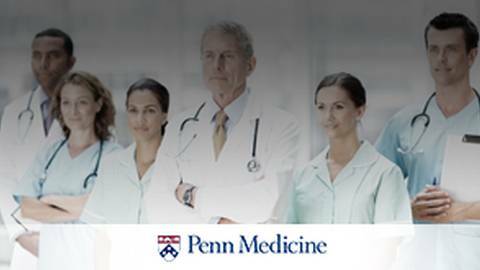 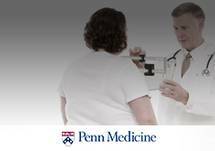 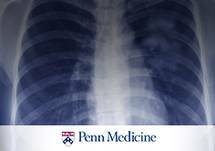 The following program was recorded at Penn Medicine’s live event, Hot Topics for the Primary Care Provider. 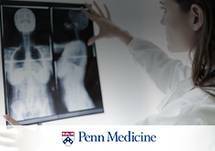 During this panel discussion faculty members from Pennsylvania Hospital answer questions regarding their presentations on back and neck pain, breast cancer screening, reconstruction and treatment options, and lung cancer screening. 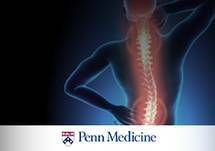 Neck and Back Pain: When Should You Refer Your Patients to a Neurosurgeon?